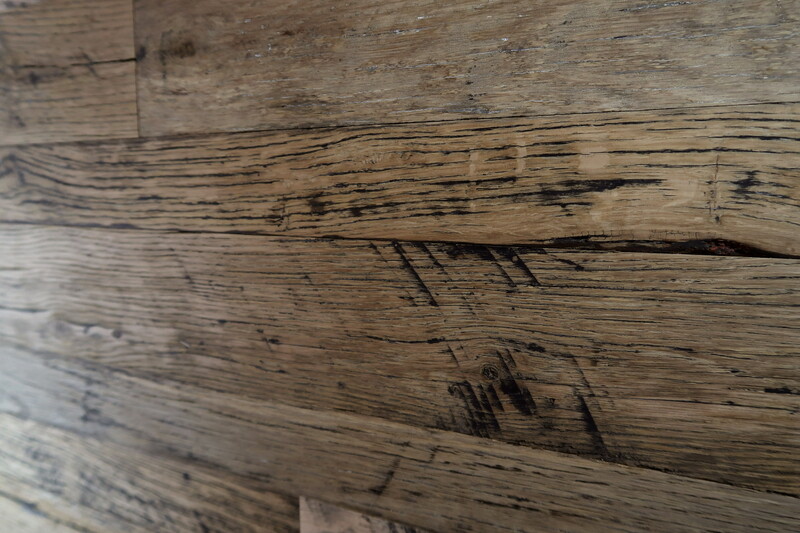 The passing of time and the weathering of the elements can create the unique finish of this Reclaimed Engineered Handcrafted American Strip Oak, where each plank tells its own story. 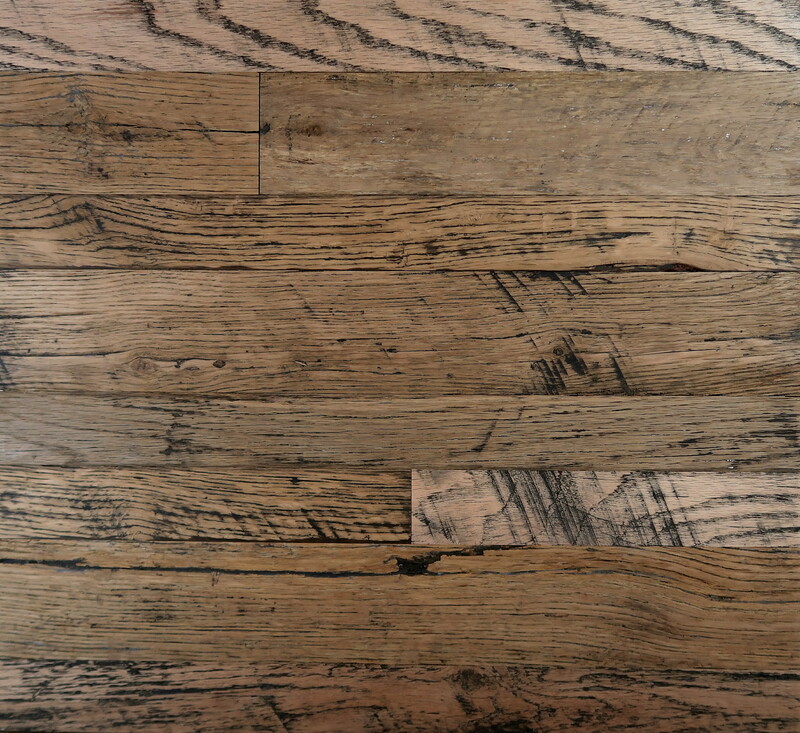 Our Reclaimed Engineered American Strip Oak is salvaged from 100+-year-old barns and buildings. The boards are then de-nailed, graded, sanded and machined by hand. 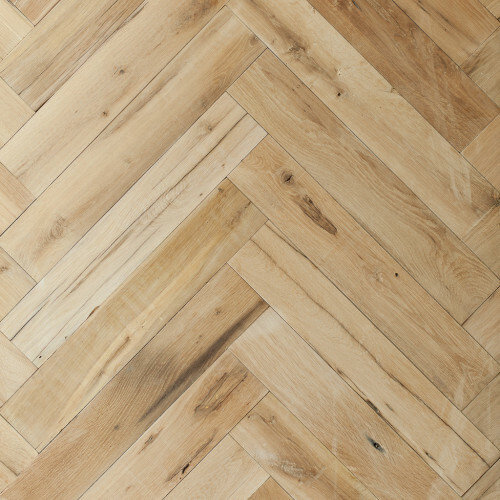 This hand processing transforms the wood and creates a product that will make a dramatic statement in any room. 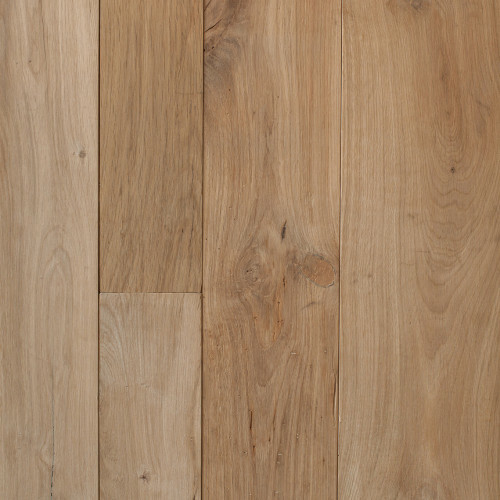 The thin strip oak boards are supplied in mixed widths, from 50-95mm, offering an alternative to the concept of a one width strip oak floor. 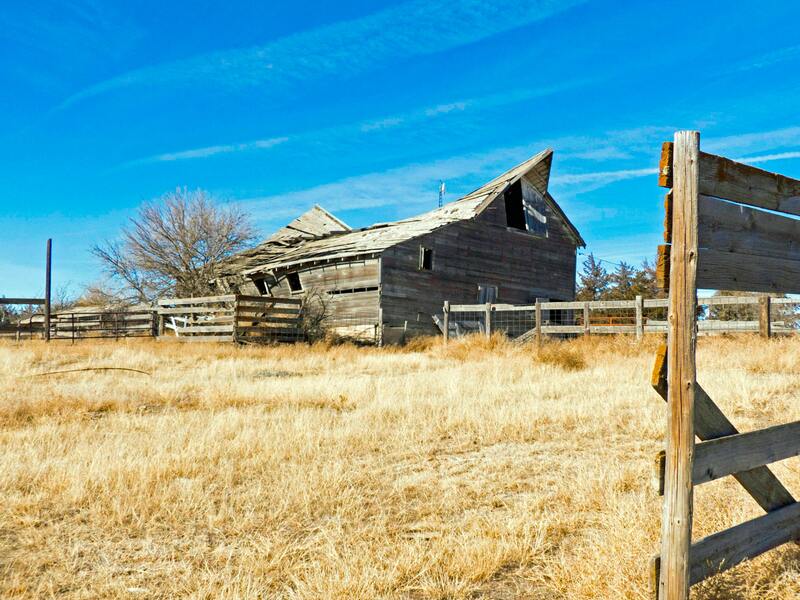 Each has its own texture and unique patina, resulting from years of exposure to sun, rain wind and snow (to the elements). 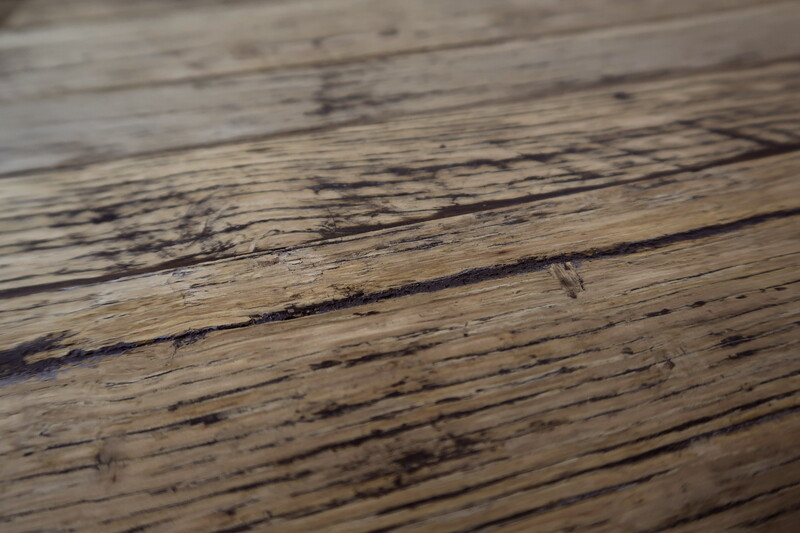 This narrow-plank engineered wooden flooring is durable and robust, and the natural appearance of open knots, small cracks and markings characterise the artisan feel.